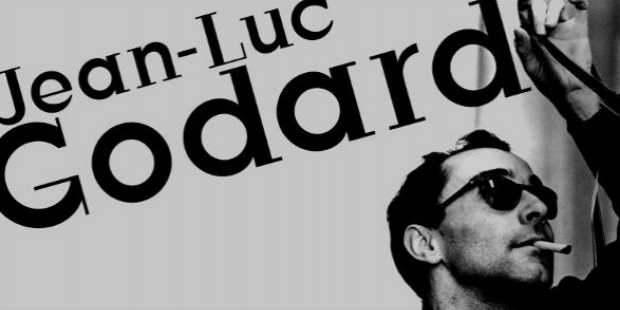 Jean-Luc Godard, the French – Swiss film director is considered a pioneer of the French New Wave film movement during the 1960s. The legendary 87-year-old filmmaker was honoured with a special first-time award – the ‘Palme d’Or Speciale’ at the 2018 Cannes Film Festival, for ‘defining and refining cinematic excellence’ in his illustrious career. Jean-Luc Godard was conspicuous with his absence at the 2018 Cannes Film Festival to receive the ‘Palme d’Or Speciale’. 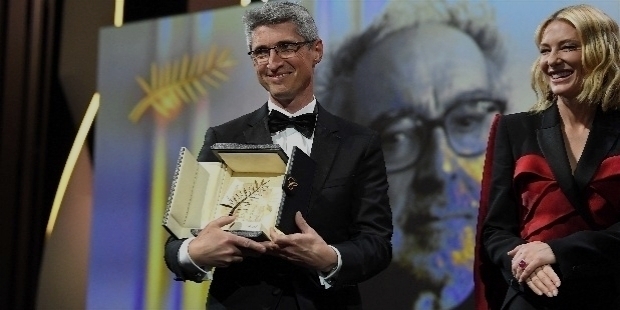 Fabrice Aragno, the Cinematographer received the award on behalf of director Jean-Luc Godard, for his film ‘Le Livre d'Image’ / ‘The Image Book’. Jean-Luc Godard’s ‘Le Livre d’Image’ is a film essay collage. Cate Blanchett, Cannes Jury President stated, “The 87-year-old had constantly redefined cinema during his career and ‘The Image Book’ almost sat apart from the other films, almost outside time and space.” Godard, a media-shy director was conspicuous of his absence at the Cannes 2018. However, he conducted a press conference via FaceTime. Jean-Luc Godard was born on the 3rd of December 1930. Father Paul Godard was a Swiss Physician. Mother Odile Monod was the daughter of the Banque Paribas founder Julien Monod. Paul Godard belonged to a wealthy family of Franco-Swiss descent. When Jean-Luc was 4, the family moved to Switzerland. He studied in Nyon, Switzerland. Jean-Luc was introduced and inspired by Malraux’s essay ‘Outline of a Psychology of Cinema’ and ‘La Revue du Cinema’. In 1946, he studied at the Lycee Buffon, Paris. He stayed with Jean Schlumberger, the writer. Coming from a wealthy family, Jean-Luc was moving and interacting among the cultural elite members. In 1948, Jean-Luc returned home after failing in his baccalaureate exam. While he was studying in Lausanne, Jean-Luc spent time in Geneva with a group, which included Roland Tolmatchoff, a film fanatic and Jean Parvulesco, the extreme rightist philosopher. During the same time, his parents’ marriage life was on the verge of breaking up. In 1949, Jean-Luc returned to Paris after passing the retest in Thonon. He registered at the University of Paris, for a ‘Certificate Course in Anthropology’. However, he never attended classes. Instead, Jean-Luc joined the young group of film critics at the Cine-Clubs, which started the ‘New Wave’. Jean-Luc was a French citizen. However, in 1953, he became a Swiss citizen of Gland, Canton of Vaud. In 1936, ‘The Cinematheque’ was established by Henri Langlois and Georges Franju. Wartime film screenings and discussions became a model for the film clubs, which were making their presence felt in France, after its Liberation. In 1948-49, Maurice Scherer initiated CCQL – Cine-Club du Quartier Latin. Jean-Luc became a regular with these clubs, interacting with film enthusiasts Jacques Rivette, Claude Chabrol, and Francois Truffaut. Godard commenced his journey on the world of cinema as a film critic. He established ‘Gazette du Cinema’ with Maurice Scherer and Rivette. The publication published only five issues in 1950. In 1951, Bazin co-founded ‘Cashiers du Cinema’, which was the influential critical magazine. Godard became the first published critic from the CCQL and ‘The Cinematheque’ groups, in 1952. The January 1952 issue carried Godard’s review of ‘No Sad Songs for Me’, an American melodrama, directed by Rudolph Mate. In September, Godard attacked Bazin’s earlier article and defended the use of the ‘shot-reverse’ shot technique. It was perhaps the first of his earliest important contributions to cinema. Godard complimented Otto Preminger and Howard Hawks. He raised their harsh melodramas above the more formalistic and overtly artful films of Welles, De Sica and Wyler. Watching films and critically writing about various elements, Godard helped others to make films. In 1952, when Godard returned to live with his mother in Lausanne, Switzerland, his mother Odile Monod was in love with Jean-Pierre Laubscher, a labourer working on the Grande Dixence Dam. Godard became friendly with Laubscher. Life was tough, so with Laubscher’s help, Godard got a job as a construction worker at the Plaz Fleuri work site at the dam. 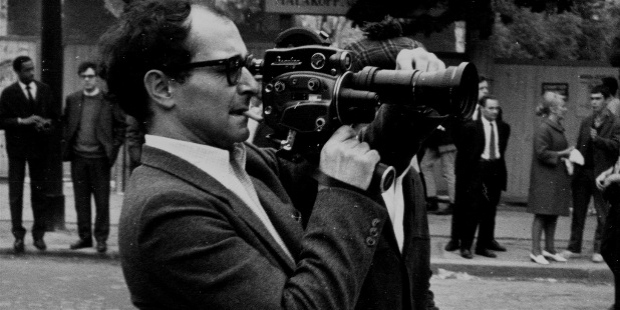 Deep down, the desire for filmmaking was always present in Godard’s heart and brain. Working at the dam, Godard saw an opportunity to make a documentary film about Grande Dixence Dam. After his initial contract ended, Godard switched job to become a telephone switchboard operator. Jean-Luc lost his mother in a scooter accident, in April 1954. Jean-Luc Godard’s first take in filmmaking was the documentary titled ‘Operation Beton’ about Grande Dixence Dam. His Swiss friends helped Godard by lending him a 35mm movie camera. The dam Company used the documentary for publicity purpose and they bought the film. In 1955, Godard made a 10-minute short film ‘Une Femme Coquette’ in Geneva. He contemplated to make an ambitious feature film on Goethe’s Elective Affinities. However, nothing materialized. Similarly, two of his written projects with Truffaut were abandoned. So Godard worked with Rohmer. The two worked on a planned series of short films, centering on the lives of two young women, Charlotte and Veronique. In 1957, producer Pierre Braunberger produced Godard and Rohmer’s first film of the series, titled ‘All the Boys are Named Patrick’. The film was written by Rohmer and directed by Jean-Luc Godard. 1958 saw Godard’s creation ‘Une Histoire d’eau’. Godard gained prominence as a filmmaker with his ‘Charlotte et son Jules, homage to Jean Cocteau’. Godard shot the film in his hotel room, with just a big Bogart poster on the wall, on the Rue de Rennes. At the 1958 Festival of Short Films in Tours, Godard befriended Jacques Demy, Jacques Rozier, and Agnes Varda by praising their work as a reporter. Godard’s dream and desire to make a feature film always travelled together with him. Determined and focused, Godard travelled to Cannes Film Festival in 1959. He requested Truffaut to let him use the story about the car thief Michel Portail, which they had collaborated in 1956. Godard approached producer Georges de Beauregard for producing the movie. But Beauregard was already in debts. Fortunately, Rene Pignieres, a film distributor financed Godard’s first feature film – ‘Breathless’. 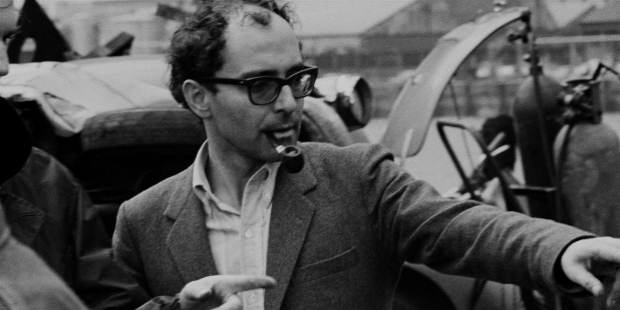 Jean-Luc Godard arrived on the big stage as a filmmaker with his first film in 1960. From 1960 to 1968, Godard made 17 films. 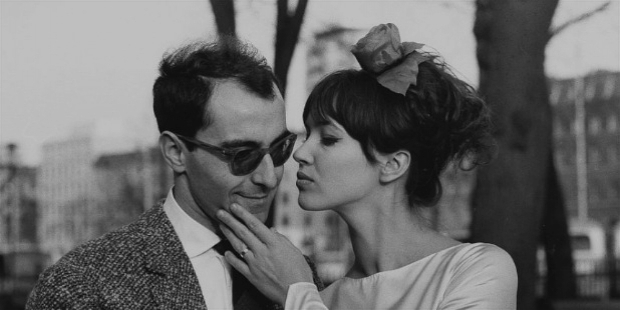 The period was Godard’s most successful years as a filmmaker. Godard focused in relatively conventional films, which referred to various aspects of film history. Godard produced the most important work of his career in the multi-part series ‘Histoires du Cinema’, a monumental project in between 1988 to 1998. He combined all the innovations of his video work, with a passionate engagement in the issues of the 20th Century history and the history of film itself. Godard's fascination with paradox is a constant in his films. In 2014, Godard directed ‘Goodbye to Language’. He shot the film in 3-D. The film revolved around a couple, who cannot communicate with each other. Their pet dog acts as an interpreter for them. At the 2014 Cannes Film Festival, ‘Goodbye to Language’ was selected to compete for the Palme d'Or in the main competition section. The film won the Jury Prize. Godard began shooting ‘Le Livre d’Image’ in various Arab countries, which was initially titled ‘Tentative de Bleu’. He shot in Tunisia, which was an examination of the modern Arab world. The film was a huge hit with the Cannes Jury Members at the 2018 Cannes Film Festival. 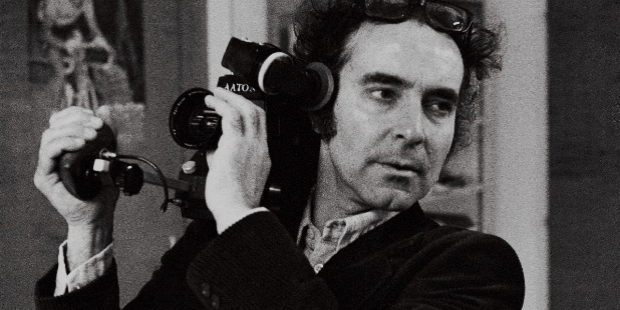 Jean-Luc Godard is renowned as the most radical French filmmaker of the 1960s and 1970s. 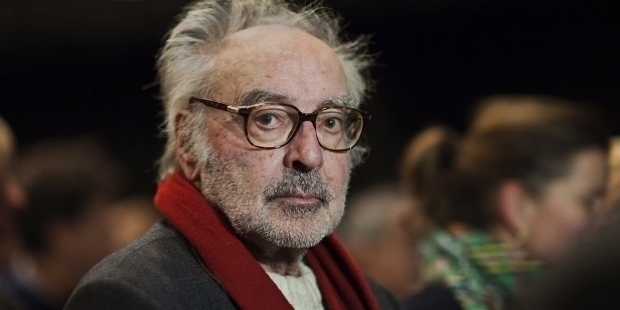 Godard was arguably the most influential director of the French New Wave, who is known for his approach in film conventions, politics and philosophies. Godard was an avid reader of Marxist philosophy. Most of Godard’s films showcased and expressed political views. Godard's films challenged the conventions of traditional Hollywood movies, in addition to French cinema. Renowned directors like Martin Scorsese, Quentin Tarantino, Brian De Palma, Steven Soderbergh, D. A. Pennebaker, Robert Altman, Jim Jarmusch, Wong Kar-wai, Wim Wenders, Bernardo Bertolucci and Pier Paolo Pasolini have been inspired by Godard's filmmaking. Jean-Luc’s father Paul Godard is the cousin of the former President of Peru Pedro Pablo Kuczynski. Jean-Luc married twice. In 1961, he got married with Anna Karina, the actress of his films. The couple divorced four years later, in 1965. 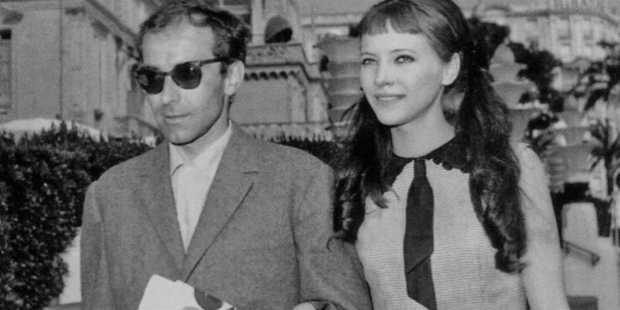 Two years later, Godard and actress Anne Wiazemsky were married in 1967. The relationship lasted till 1979. The two got separated with a divorce.